In order to find the right sewing company for your application, you must really nail down what you are looking for as there are many different sewing companies out there and not all of them offer the same forms of services or products. Sewing Companies – American Stitchco Inc. In fact, many sewing companies are often niche companies who specialize in one or two types of products which can be great if your application falls under one of these categories as the sewing company will have years of experience working with that specific application. Not only will they be able to produce a high quality product, but they will be able to produce a high quality product in the shortest time possible, passing the savings on to you. 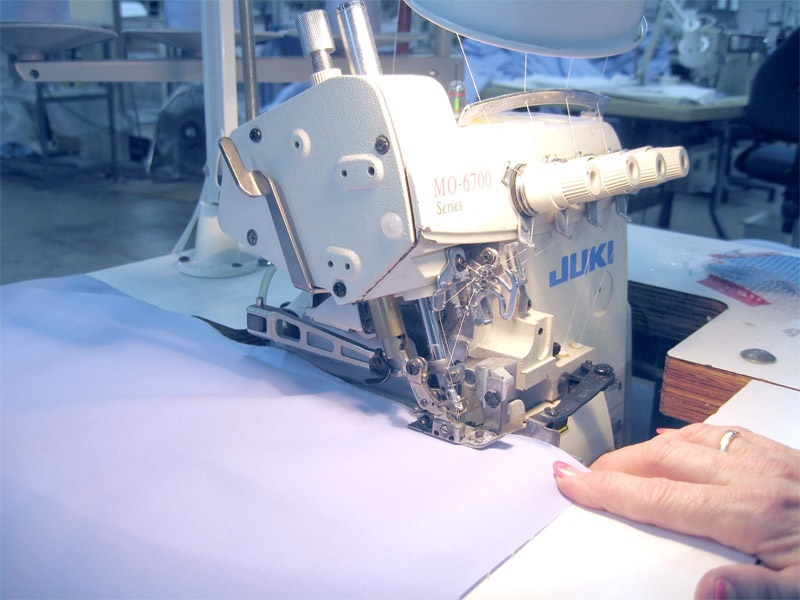 As stated before, sewing companies cover a broad range of applications, and are often utilized when another company needs a large order of a specific form of product and needs to utilize an industrial sewing machine in order to complete their products in the most efficient way. An industrial sewing machine is basically just a heavy duty type of a common sewing machine that you may find in a household setting. These machines are built to last and be able to handle working with tough materials such as denim or leather all day long. 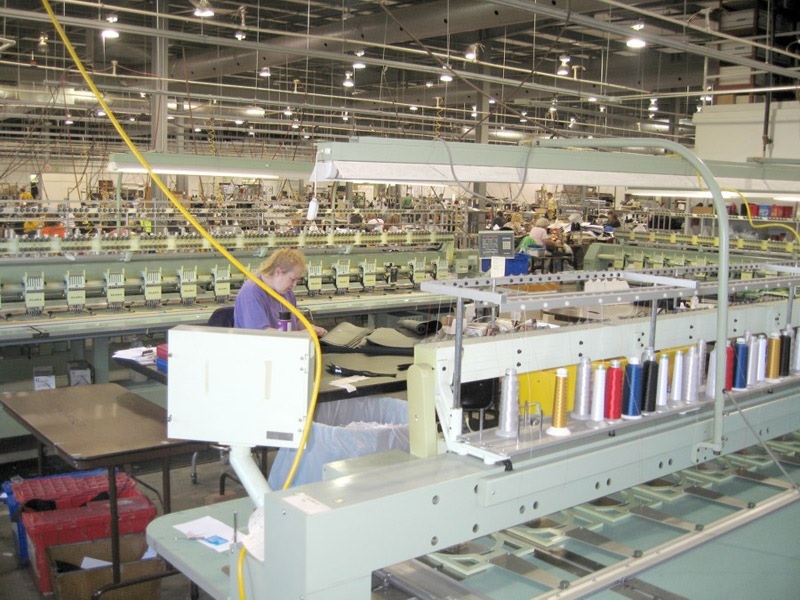 Typically, sewing companies will set up their machines in an almost assembly type fashion where one machine is designed to repeat the same function over and over again. This speeds up the process as one machine will serve as a pocket setter or buttonhole, while the next might be programmed to perform a specific sewing pattern. Whatever your need may be, seeking out an experienced sewing company that has knowledge of your application is the best way to ensure that you receive a product that is made to your liking and specification. Remember that there are a lot of niche sewing companies out there, which means there could very well be a company that specializes with your exact application. Sewing Companies Sewing companies is a very general term that is used to describe companies that offer sewing services in order to create a wide range of parts for an even wider range of applications and industries.